Adopted as an internment ground for some of North Carolina’s most important citizens, Riverside Cemetery was created in 1885. The cemetery rests in the Montford District of Asheville, and its pristine landscape has fostered a tourist attraction in Buncombe County. Overlooking the French Broad River, Riverside thrives with many oaks, poplars, and dogwoods, placating its hilly surface. The Asheville Cemetery Company constructed the graveyard in the late nineteenth century in response to the community’s need for burial plots. In 1952, Riverside Cemetery was transferred to Asheville. Today, the City Parks and Recreation Department continues to maintain the burial grounds. Comprising over 13,000 graves within its 87 acreage of land, the Riverside Cemetery still remains open for incoming burials. On average, nearly seventy-five burials occur at the cemetery each year, and the Recreation Department handles tours of the cemetery and genealogical research. Over 9,000 monuments and twelve mausoleums exist at Riverside, and the cemetery is both a Buncombe County Tree Preserve and a site listed on the National Register of Historic Places. Riverside Cemetery holds the graves of numerous historic figures, ranging from North Carolina governors, authors, and educators. Famous North Carolina authors include Thomas Wolfe and William Sydney Porter (O. Henry) who are buried at Riverside. Noteworthy generals and politicians buried at the Asheville cemetery include Robert B. Vance, Thomas Clingman, Zebulon B. Vance, Jeter C. Pritchard, and Locke Craig. Other prominent North Carolinians laid to rest at Riverside cemetery include educators and cultural icons. These include George T. Winston, a president of UNC-Chapel Hill, and Lillian Stafford, the first woman elected to the North Carolina General Assembly. Furthermore, botanist John Lyon, architect Richard S. Smith, and photographer George Masa are buried at the Buncombe County internment. In addition to the burial area for famous North Carolinians, Riverside Cemetery has several notable burial landmarks and plots found throughout its grounds. A Jewish cemetery, Beth Ha-Tephila, and an internment for eighteen German soldiers of World War I can be found at Riverside. Moreover, the Riverside Cemetery houses a a plot that commemorates over 175 World War II veterans and a monument honoring six Biltmore Estate stonemasons. “Riverside Cemetery.” North Carolina Highway Historical Marker Program website. A Division of the North Carolina Department of Cultural Resources. 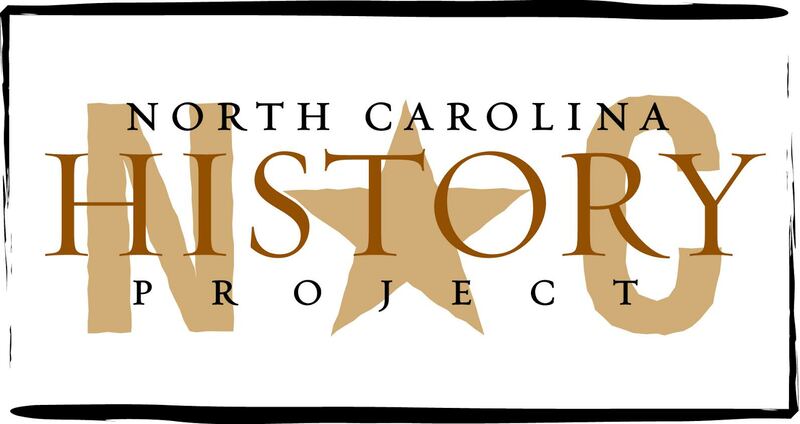 http://www.ncmarkers.com/Results.aspx?k=Search&ct=btn, (Accessed March 9, 2012). “Riverside Cemetery.” William S. Powell, ed. Encyclopedia of North Carolina (University of North Carolina Press: Chapel Hill, NC 2006). “Riverside Cemetery.” National Park Service. National Register of Historic Places Travel Itinerary – Asheville, N.C. http://www.nps.gov/nr/travel/asheville/riv.htm, (accessed March 9, 2012).